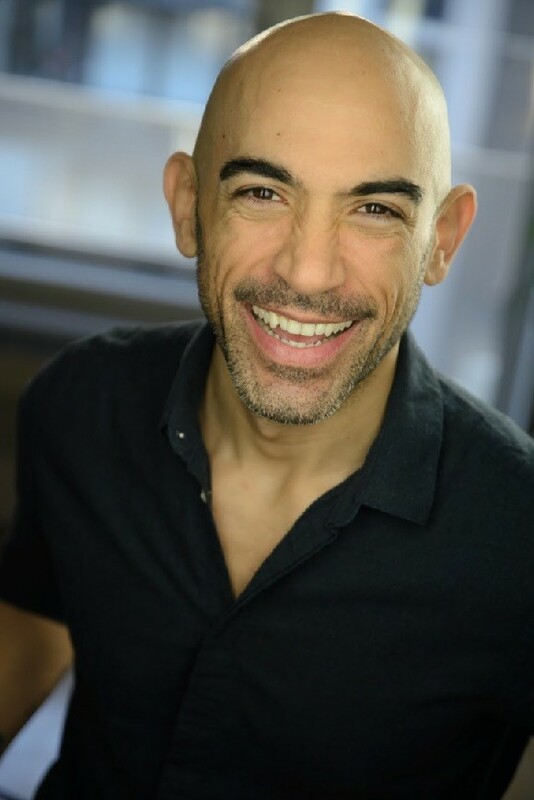 Hailing originally from Texas and now based out of New York City, Ceasar F. Barajas is an internationally acclaimed and award-winning Singer/Dancer/Actor/Fight and Dance Choreographer in Television/Film, Musical Theatre, Stage, and a Motion Capture/VoiceOver artist. He has been involved with fitness for over 25+ years as a Collegiate Athlete, Professional Dancer and Stuntman, Group Fitness Instructor, and Certified Yoga Teacher. But he is MOST PROUD of being a 7-year United States Navy Veteran. This self proclaimed “Courageous and Spiritual Warrior and Eagle” also now sheds Light as a Certified Yoga Instructor, Breathing Technique Instructor, and Meditation Coach who specializes in Mindful Resilience for Trauma Recovery. As a trauma sensitive yoga teacher, Ceasar serves as an Ambassador and Yoga Instructor for the Veterans Yoga Project. The Veterans Yoga Project was created in 2010 and is on a mission to support recovery and resilience for Veterans, especially those suffering from Post-Traumatic Stress, Trauma-related challenges and other mental health issues. Please visit www.ceasarfbarajas.com or follow him @ceasarfbarajas on Instagram and Twitter to see the other cool adventures he and his Lady get to go on and the awesome foods they get to eat.